Virtually all business decisions have tax implications and every year, tax laws and interpretations change and become more complex. 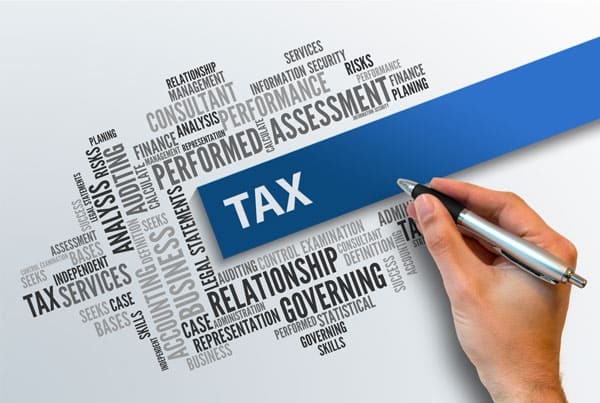 That’s why it is important to consult with a team of experienced tax advisors who understand your business, and ensure that you comply with applicable tax laws and capitalize on the tax minimization opportunities available to you and your business. Canada’s complex and continually changing legislative environment poses a significant tax compliance risk for businesses. We minimize this risk by managing your tax issues, staying current on legislative changes, and informing you of the potential impacts on your business.